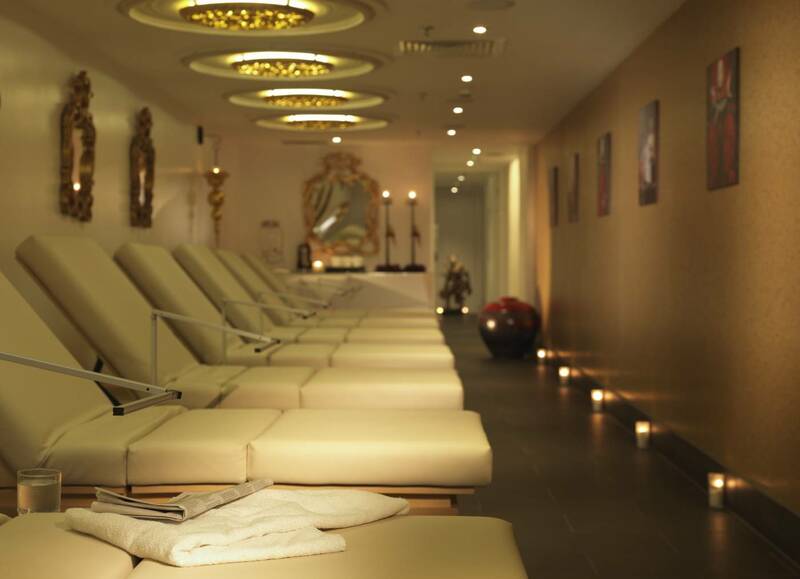 The spa itself is a stunning space, with the most tranquil relaxation room dedicated to lying back and resting in peace, whilst waiting for treatments to begin. I was taken through to the relaxation area minutes before my ESPA facial, where I began my day by having a little read of a magazine and taking advantage of the complimentary herbal teas. 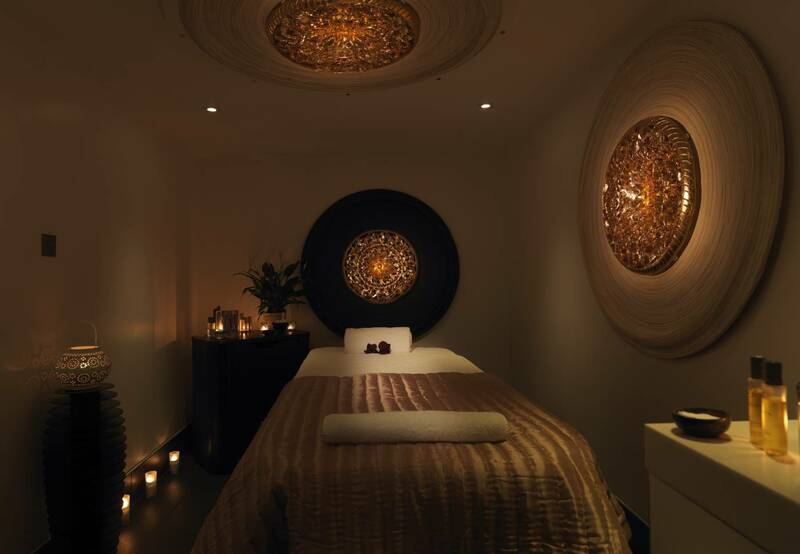 The facial I experienced was the ESPA Enzyme Facial, which includes 60 minutes of treating the skin to a powerful and highly effective natural facial peel, to dramatically smooth, soften and even out skin tone. The intense Enzyme Peel contains botanical extracts and Pumpkin Enzymes to deeply exfoliate and removes dead skin cells, and I could certainly feel it working as it leaves skin with that tingly, warming feeling. Some people may find this uncomfortable, but the therapist keeps an eye on how your skin reacts, and follows the peel up with an application of soothing Rose Quartz Crystals to help cool and calm. 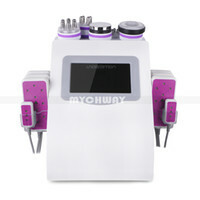 My skin was slightly red after the facial, but after a couple of hours, I revealed ultra smooth, glowing skin, which felt super soft, looked radiant, and a lot clearer in the days following the treatment. The swimming pool is an impressive 12 metre deck level pool, available to both spa guests and club members. 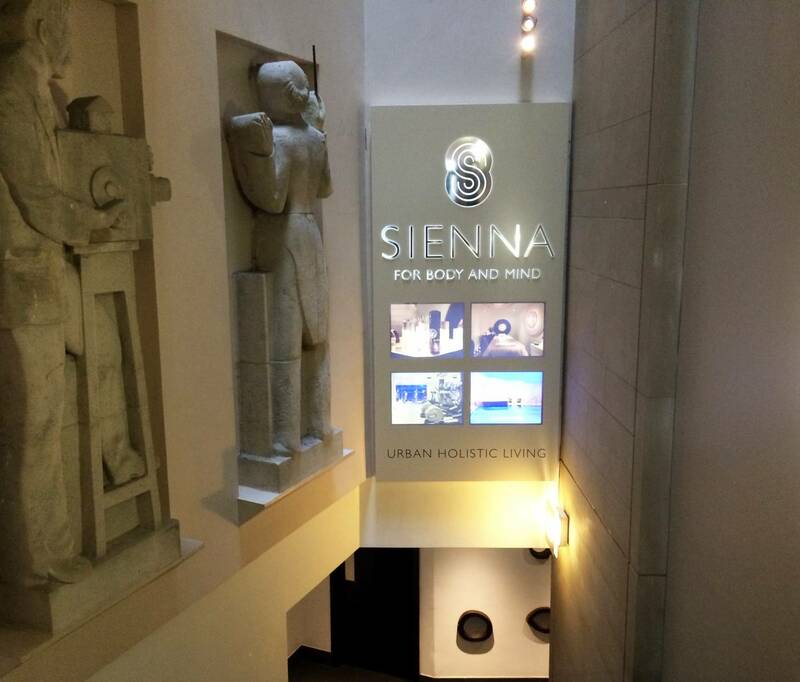 Aside the pool, I enjoyed the Nordic sauna, steam room and whirlpool bath which finished off my relaxing experience at the Sienna Spa. Wow, this looks amazing! My mum and I were thinking about booking into have treatment at a spa soon. This one looks absolutely amazing!! I love the lighting in the room, it looks so relaxing! Lovely photography and post!